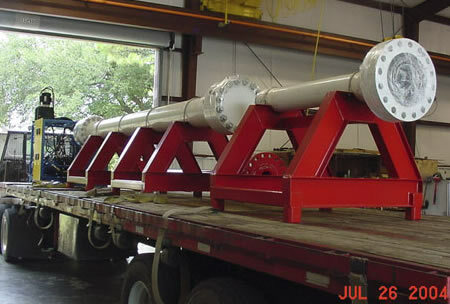 10,000 psi Actuator - Detail Design Inc.
DDI has designed and manufactured high pressure actuators for the offshore oil industry. Standard configurations can be adapted to properly fit onto your equipment. Detail Design can meet your special requirements.